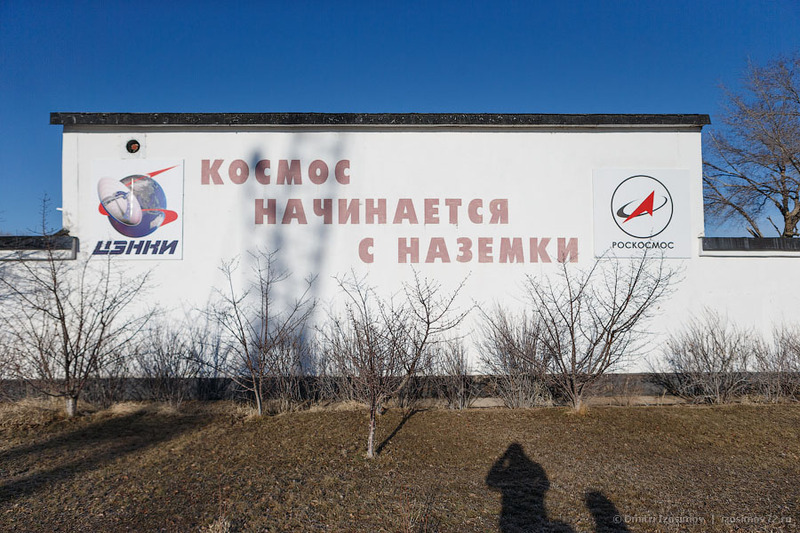 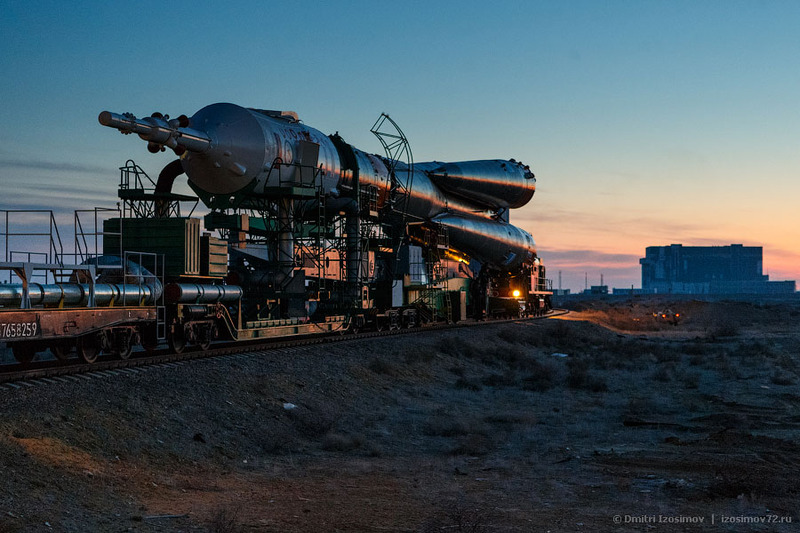 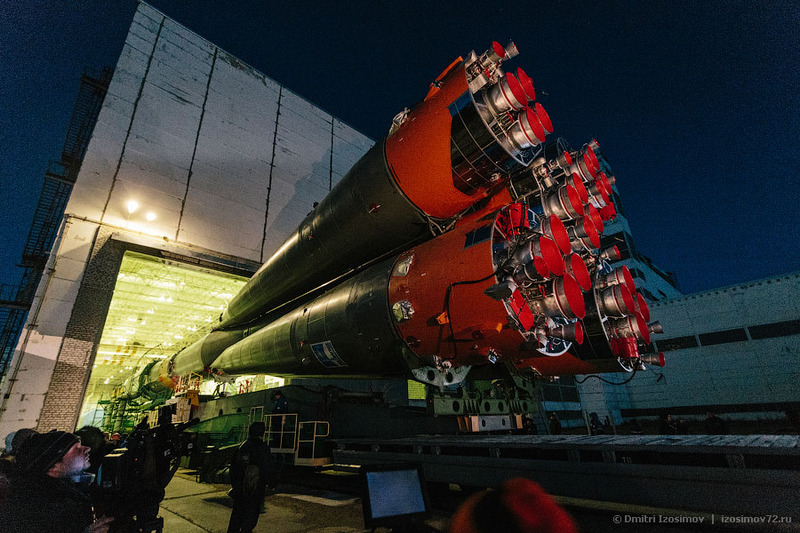 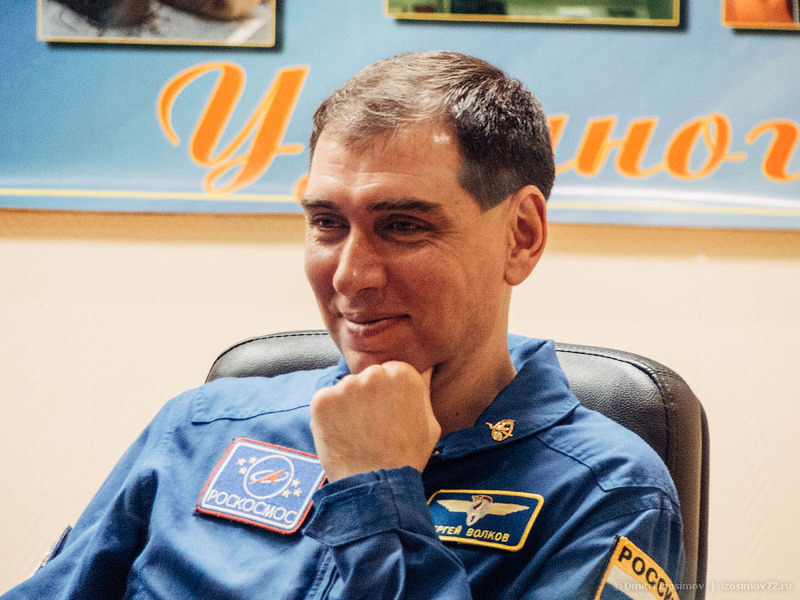 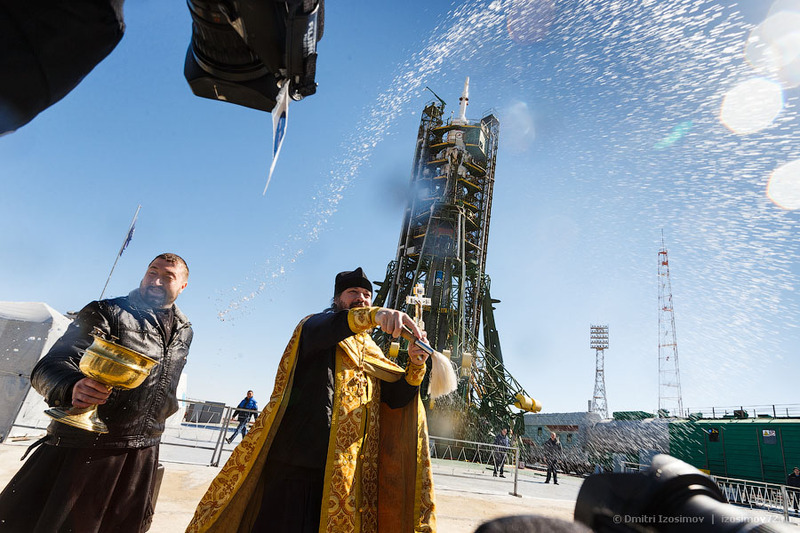 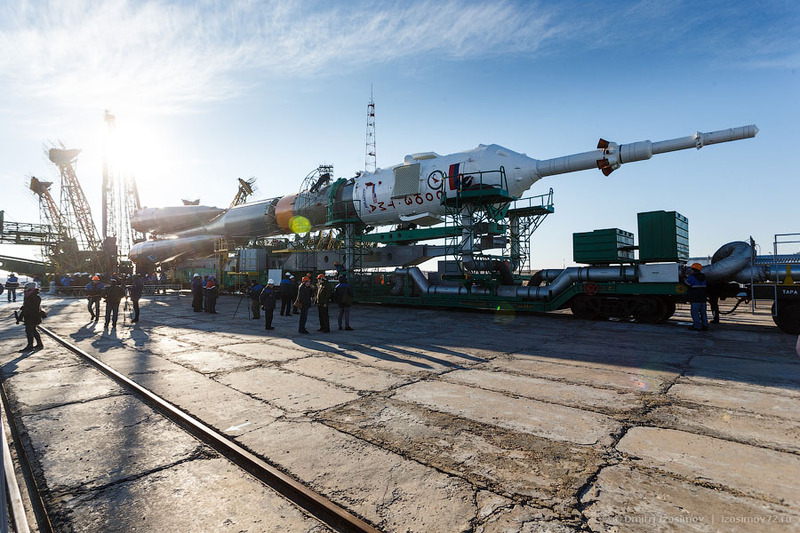 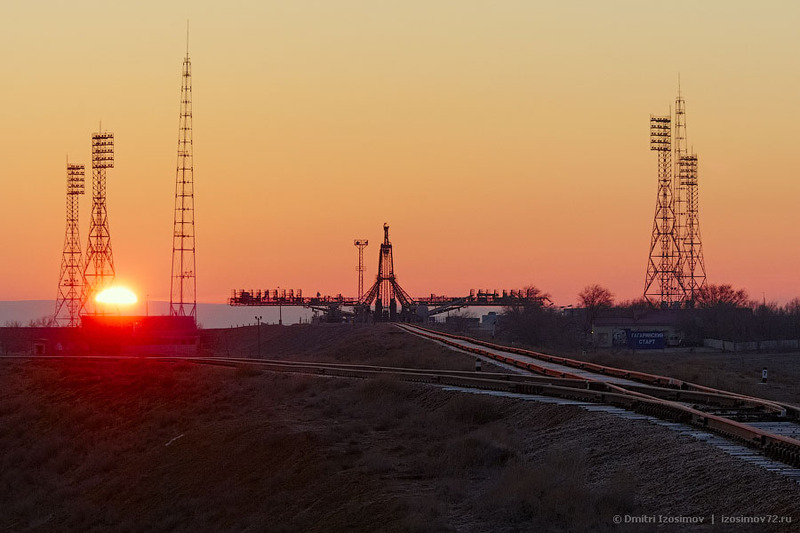 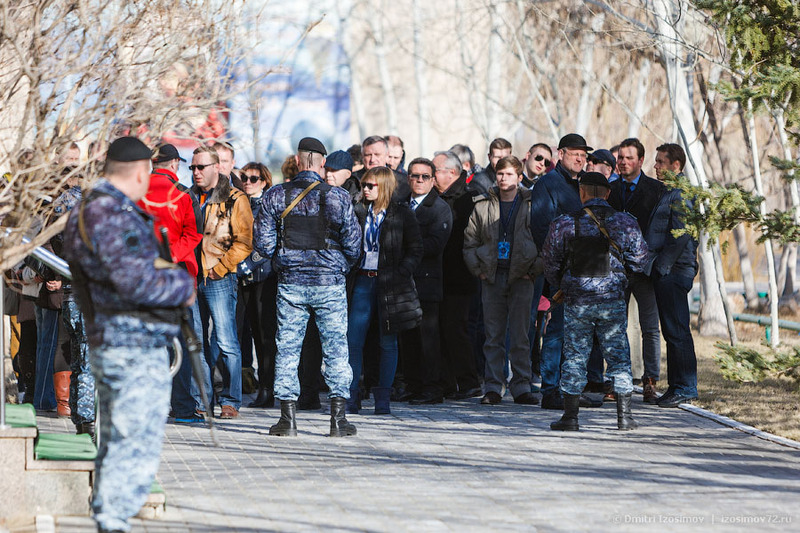 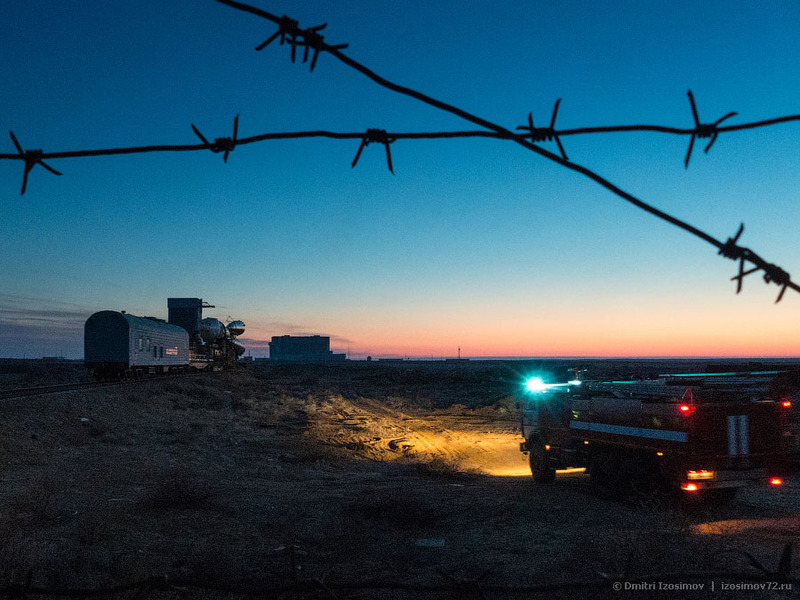 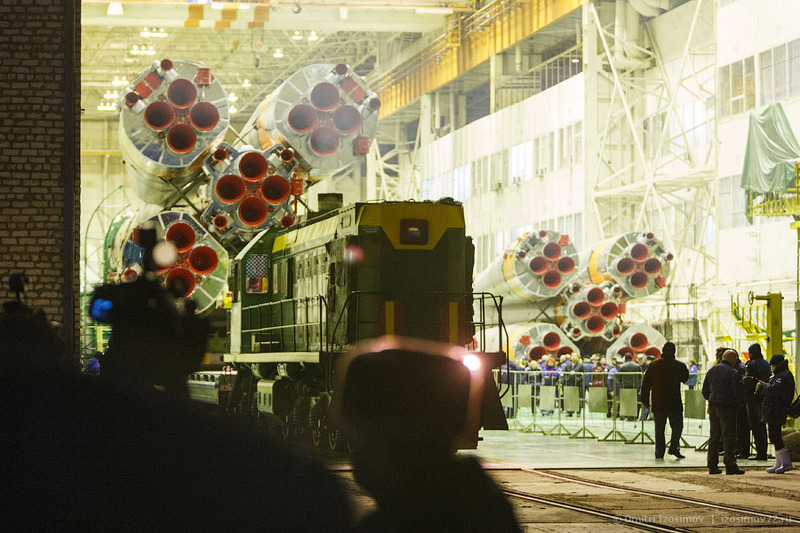 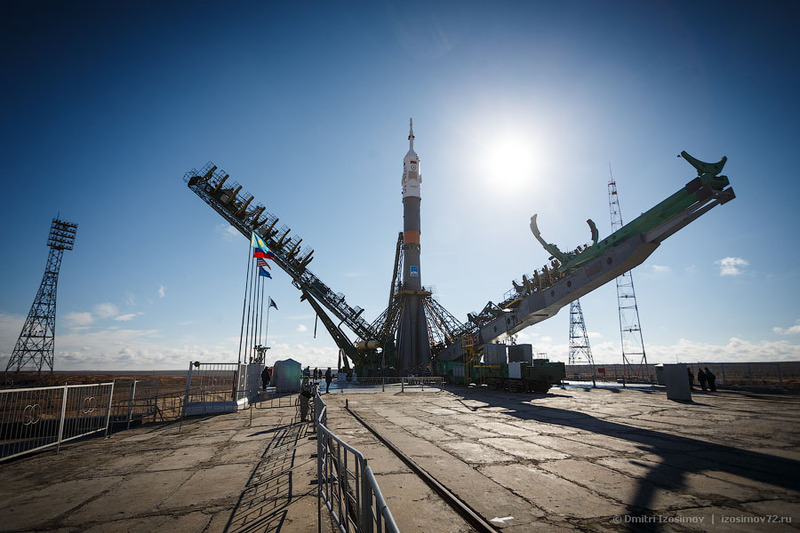 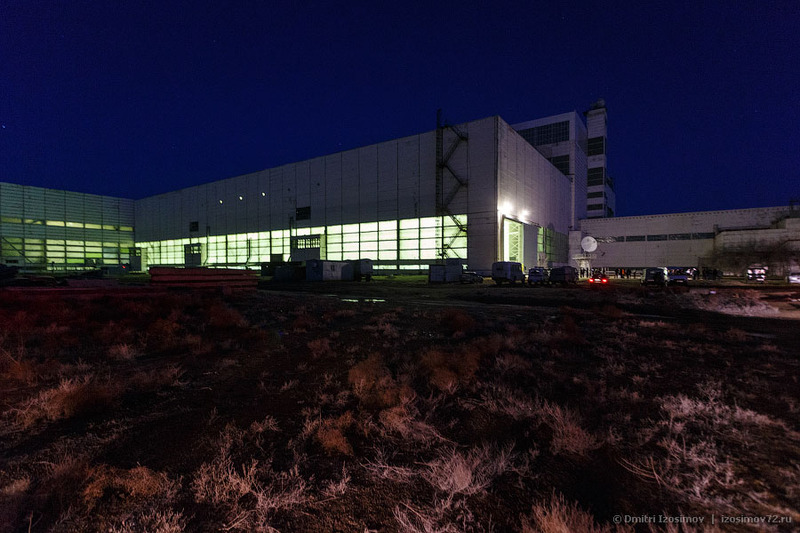 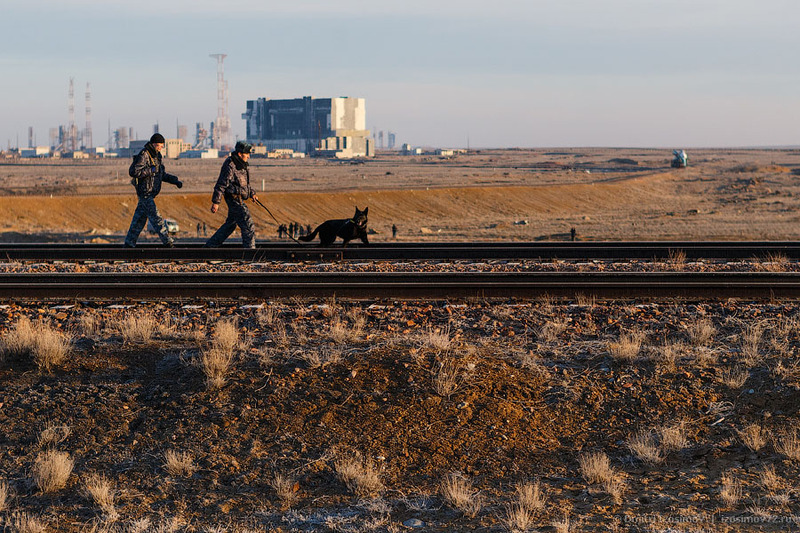 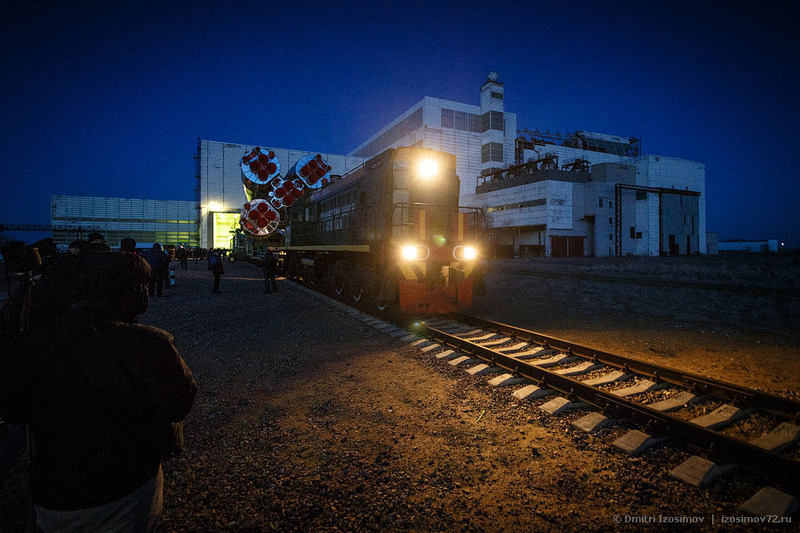 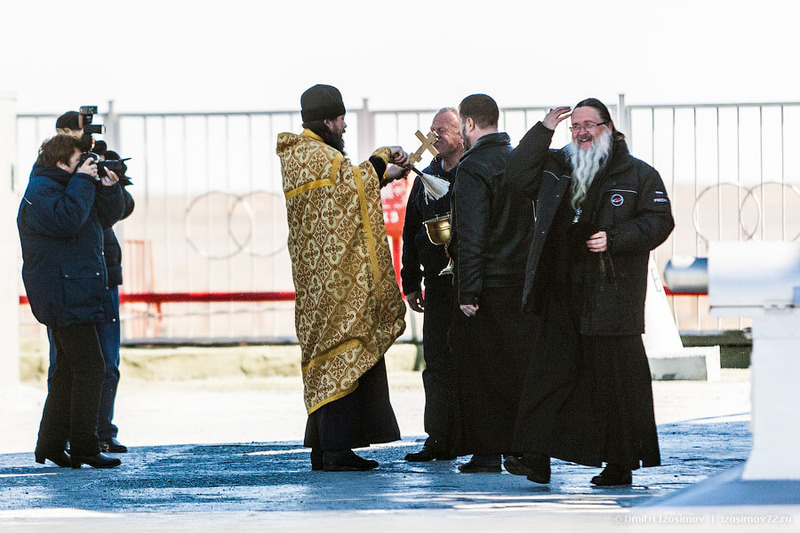 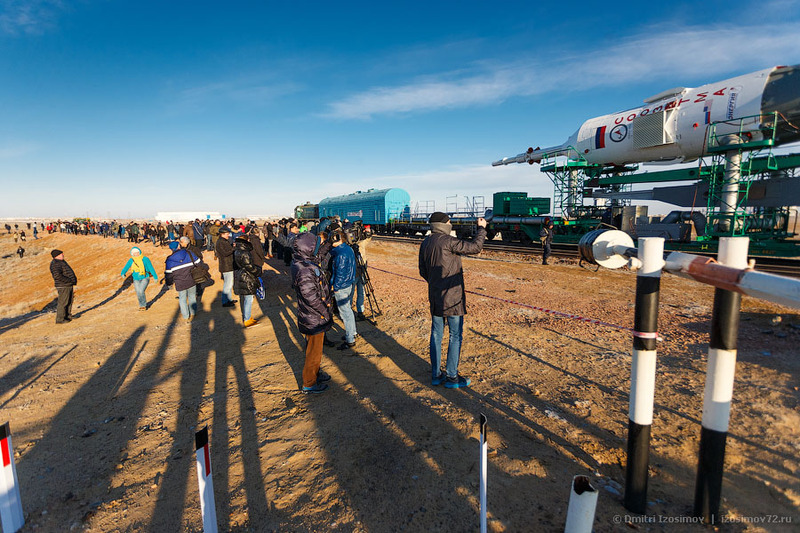 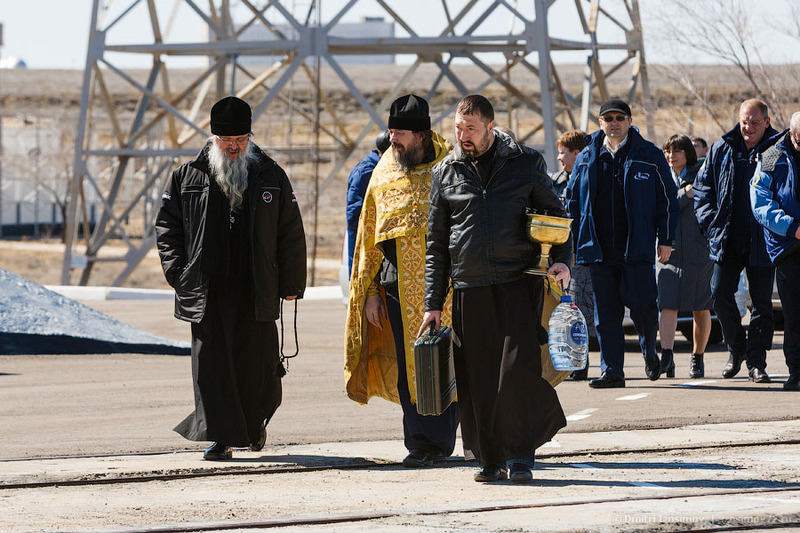 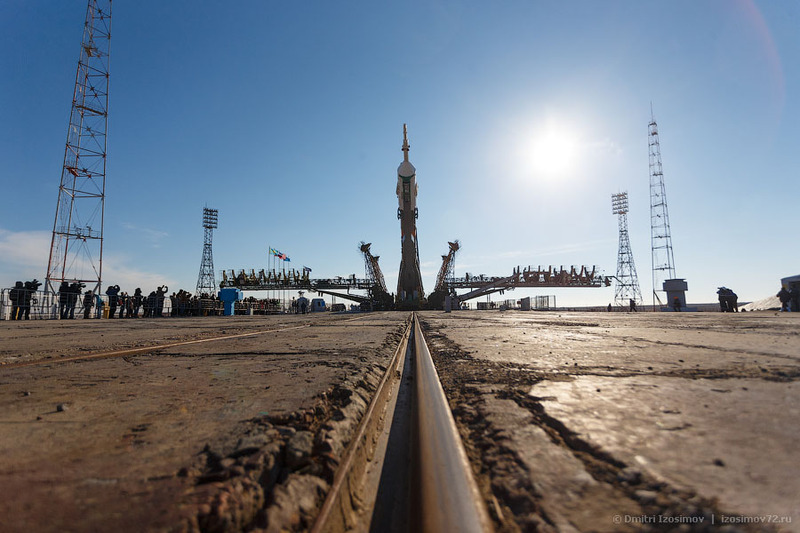 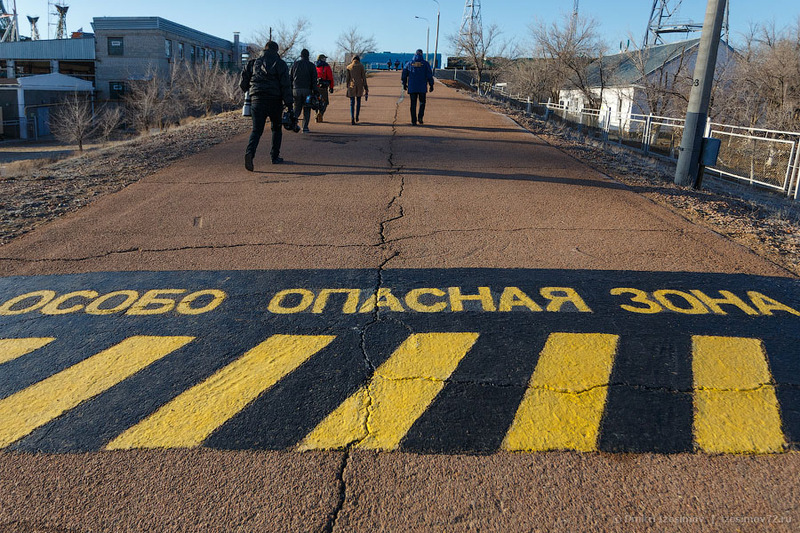 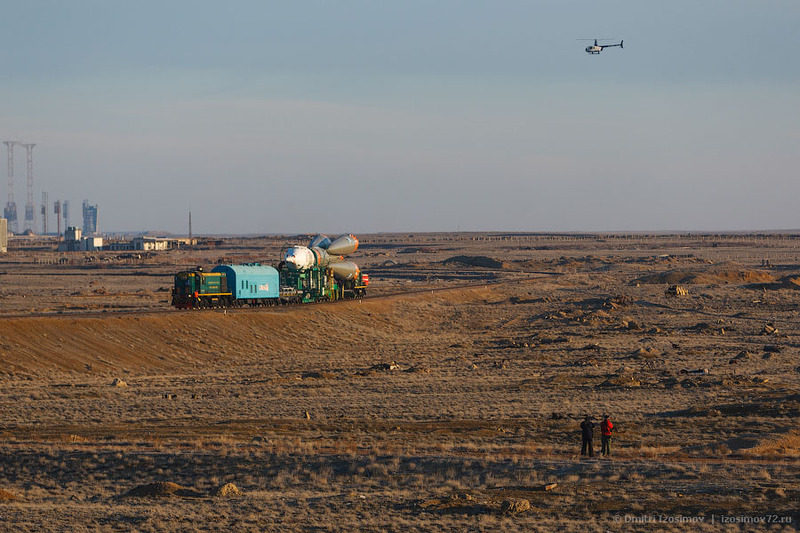 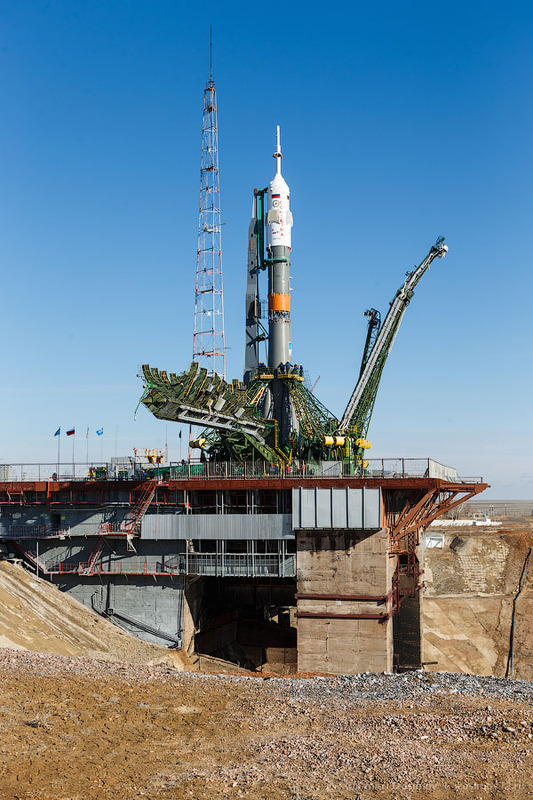 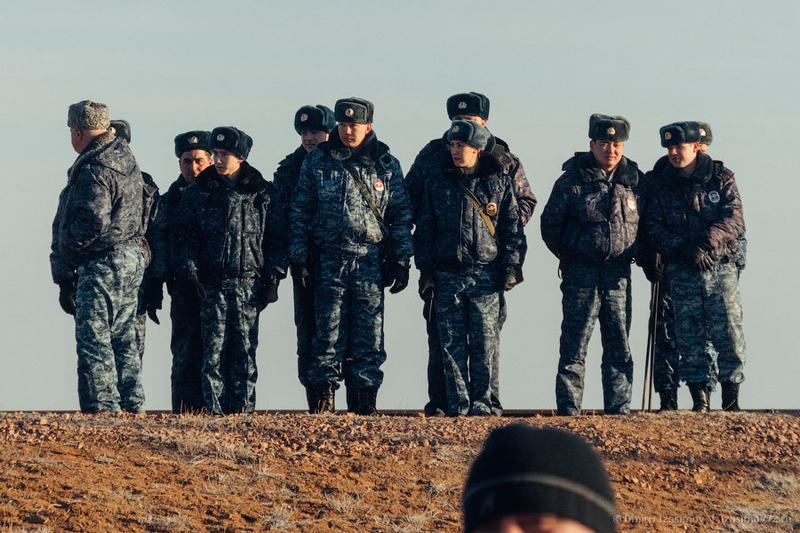 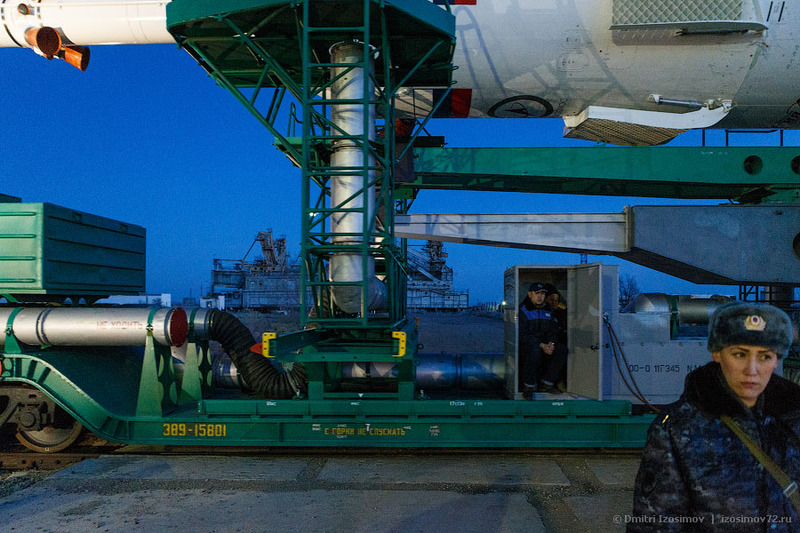 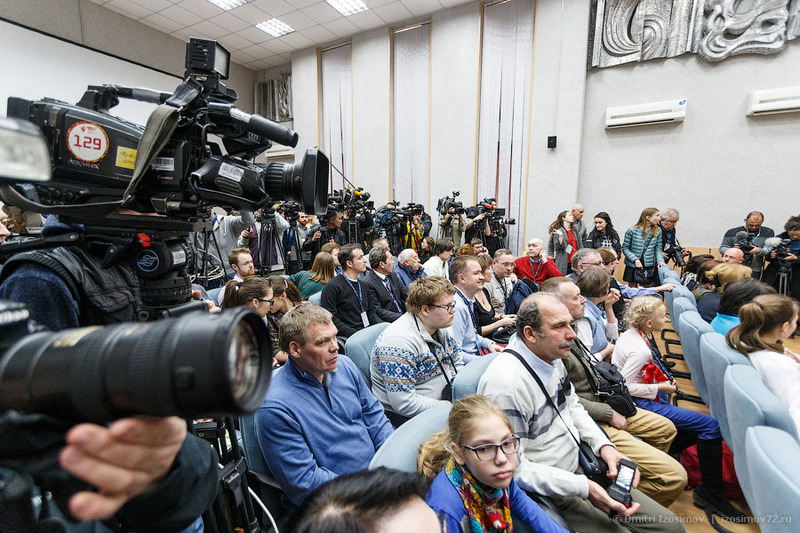 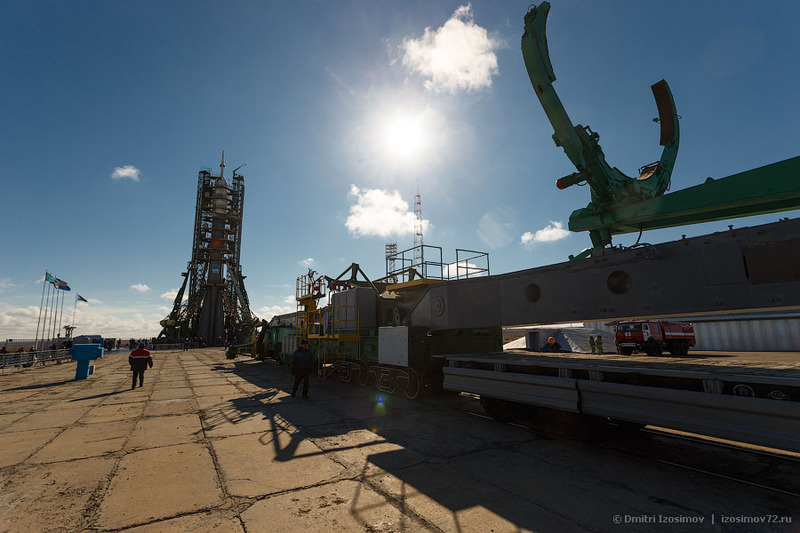 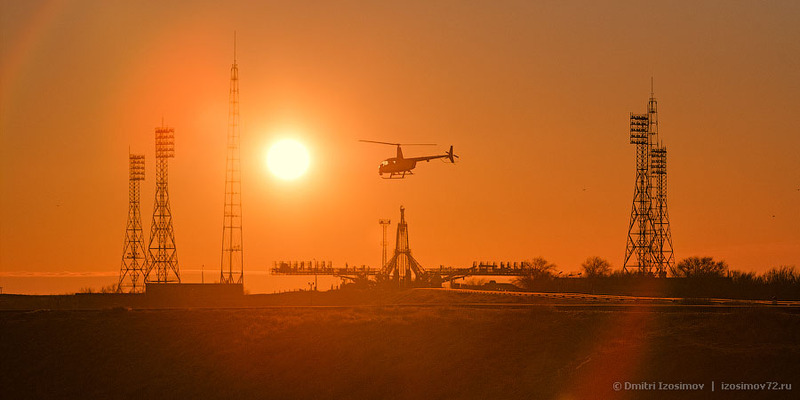 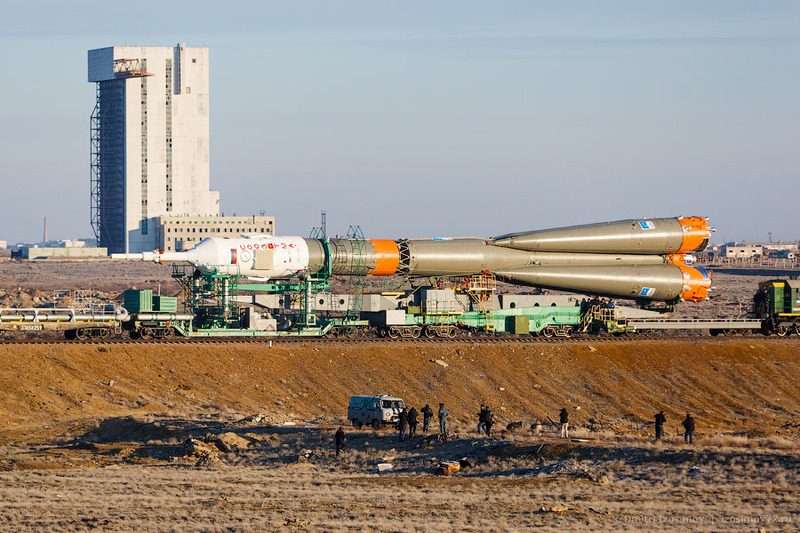 (English) The story of the 43th ISS mission launch (Baikonur, Kazakhstan, March 2015). 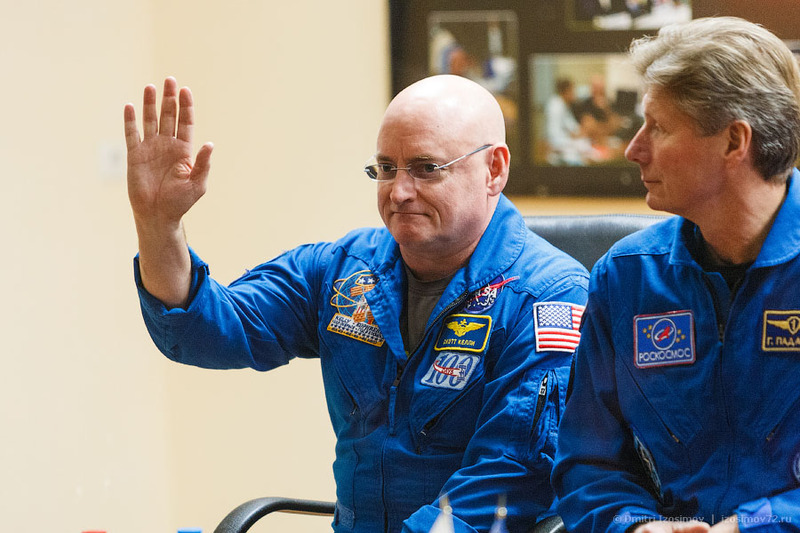 It’s the first international crew (Scott Kelly — NASA, Gennady Padalka and Mikhail Kornienko — Roscosmos) to be orbiting Earth for the whole year. 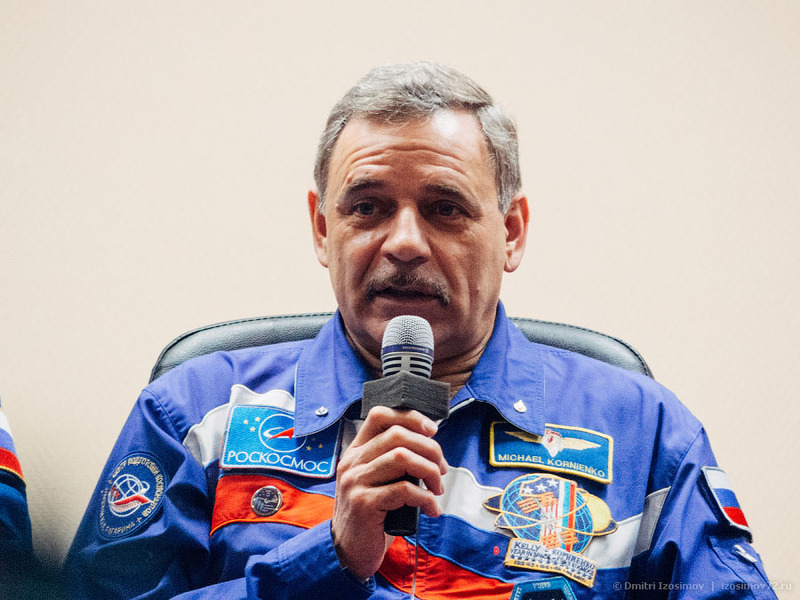 One of the purposes of the mission is to study the extent of human body capabilities in prolonged zero gravity environment. 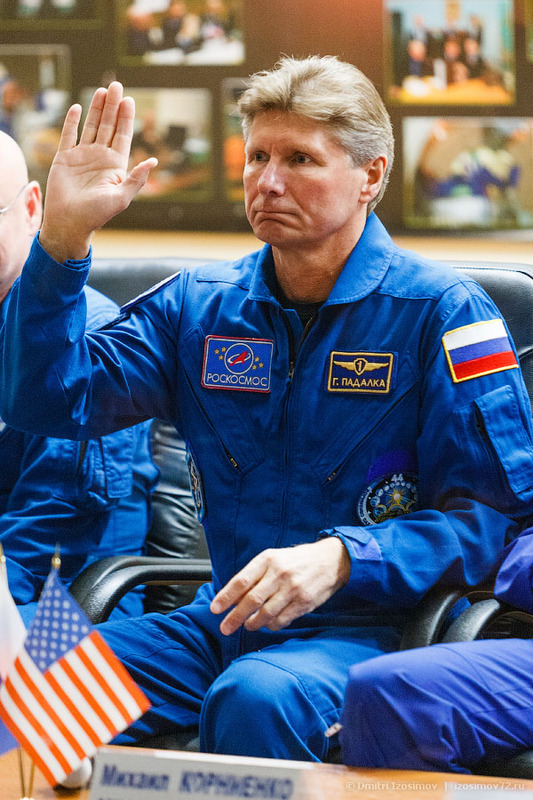 Gennady Padalka is scheduled to leave ISS in half a year which is going to make him the only man to spend record time off Earth (878 days). 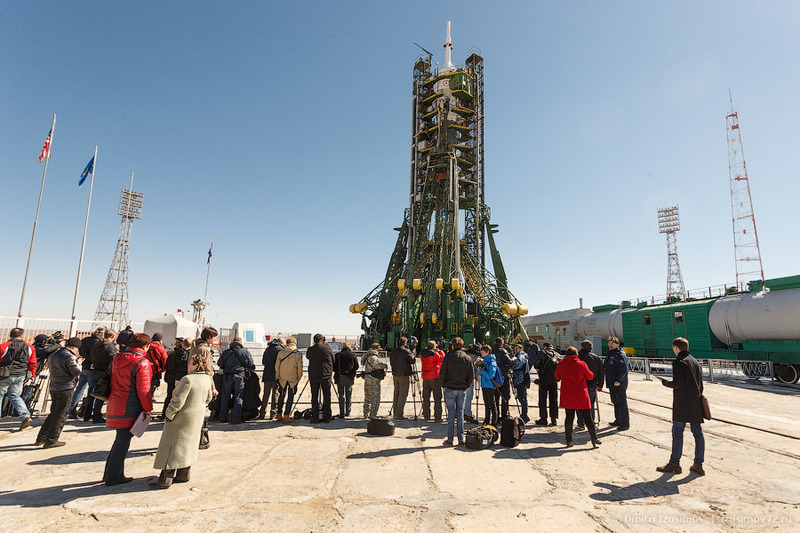 The rest of the crew is supposed to get home on March 3rd, 2016.